Successfully grew Bell-Park Co., Ltd. in the capacity of Managing Director of Sales, and led to its public listing on JASDAQ in 2000. 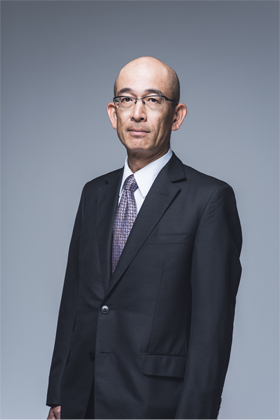 In 2003, being named President and Representative Director at J-Phone Service Co., Ltd. (currently Japan Pro Staff Co., Ltd.). Established mobcast inc. as Representative Director in 2004, in response to the business potential of mobile contents. Listed mobcast, inc. in TSE Mothers in 2012 as his second time of experience for listing. Reorganized mobcast inc. into a holding company in April 2018. Changed the company name to MOBCAST HOLDINGS INC., aiming to expand the Group’s business in all areas of entertainment. 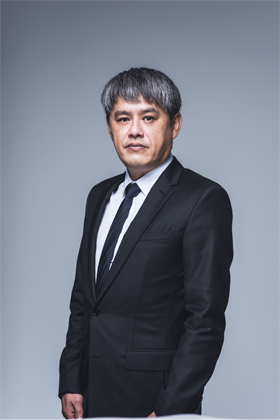 During his 19-year working experience at Issey Miyake Co., Ltd., appointed as Managing Director in 2000 and oversaw the sales, management, and overseas divisions. 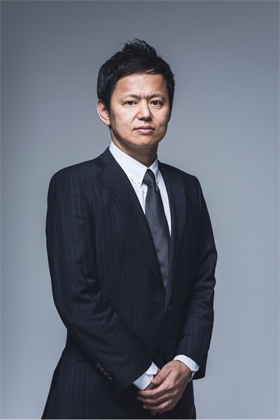 Being named as Representative Director at e-context, Inc. in 2004, and led the company listed on Nippon New Market Hercules. After worked as Company Executive at OPT Inc., and Managing Director at SMS CO.,LTD. joined mobcast inc. (currently MOBCAST HOLDINGS INC.) as Director in 2015, and appointed as CFO in 2016. After working at a major HR company and at a foreign IT vendor company, founded an IT venture specializing in system operation management at the age of 26. Involved in multiple business investments and management of several companies while running a management consultation company since 2008. After serving as Outside Director in March 2013, appointed as COO in March 2018 at mobcast inc. (currently MOBCAST HOLDINGS INC.). 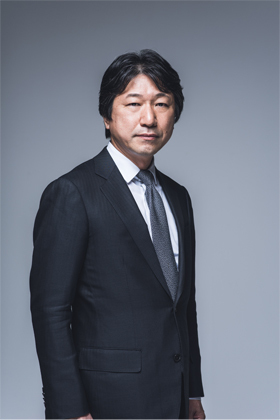 After leaving Daiko Advertising Inc. (currently Hakuhodo DY Group), co-founded OPT Inc. in 1999, and appointed as COO in 2001, CEO in 2006, and Chairman of the Board in 2009. Served as Director at mobcast inc. (currently MOBCAST HOLDINGS INC.) since 2010. 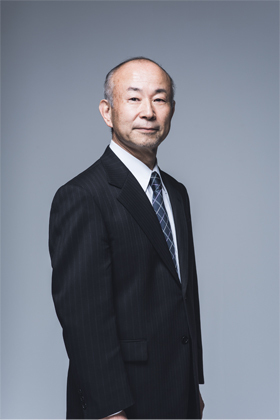 Established Legend Partners Ltd., and appointed as the Chairman of the Board in 2014. Working as a Professor at Digital Hollywood University Graduate School. 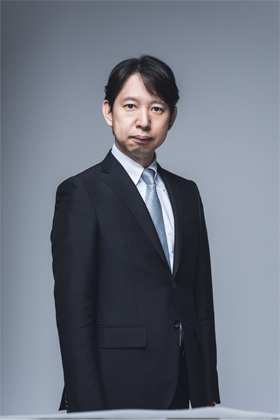 Established Mimura Strategy Partners Co., Ltd. in 2001, aiming to create a business that resolves social issues and supports corporate strategies by leveraging on technology. Involved in the next-generation strategies and new business creations for listed companies, as well as involved in the start-up and IPO for venture companies. Currently serving as the Representative Director at Future Access, as well as the Director for several companies preparing for their IPOs. Also appointed as Guest Professor at Japan Electronical College (provisional name) scheduled to be opened in 2020 (tentative). Served as Corporate Auditor at mobcast inc. (currently MOBCAST HOLDINGS INC.) for 11 years, before being appointed as Outside Board of Director in March 2018. 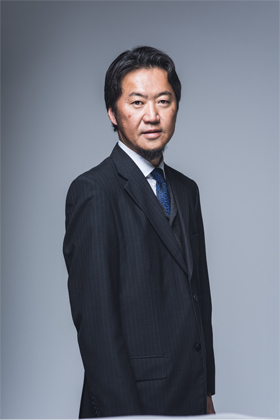 Worked as Director of Marketing Planning Department at Tokyo Digital Phone Co., Ltd. (currently SoftBank Corp.) in 2006, before assuming position as Director at Bell-Park Co., Ltd. in March 2008. Served as Corporate Auditor at mobcast inc. (currently MOBCAST HOLDINGS INC.) in August 2010.